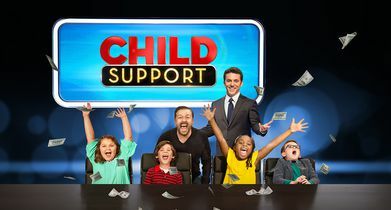 As part of ABC’s new TGIF lineup, the series features adult contestants and priceless interactions between funny man Ricky Gervais and a group of five children, who say the most unpredictable things. Hosted by Fred Savage, contestants are asked to answer 10 questions correctly to earn the top prize of $200,000. 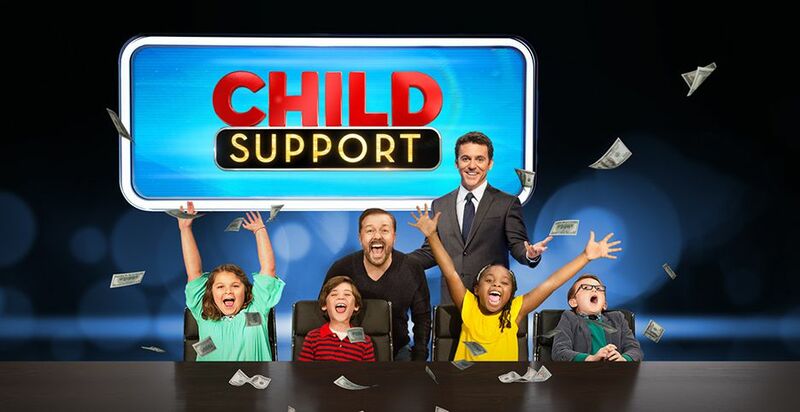 If they answer incorrectly, the contestants have a chance to be saved by the five youngsters who have been asked the same question by comedic mastermind Gervais.